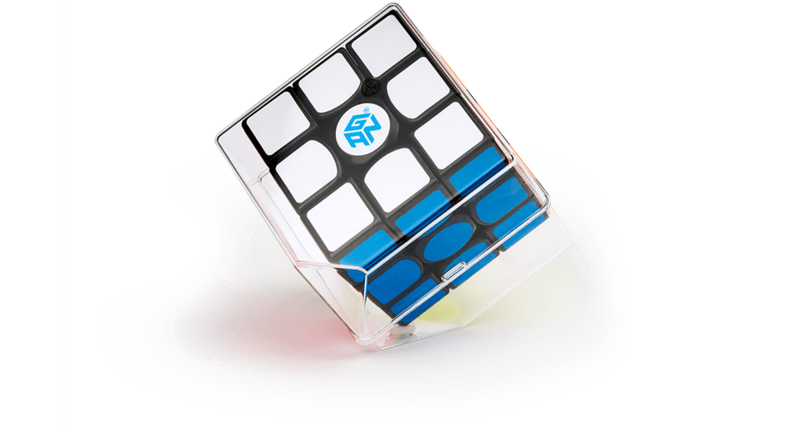 The GAN249 v2 has a 49mm³ size, a patented fitted tile design, and a primary color core. 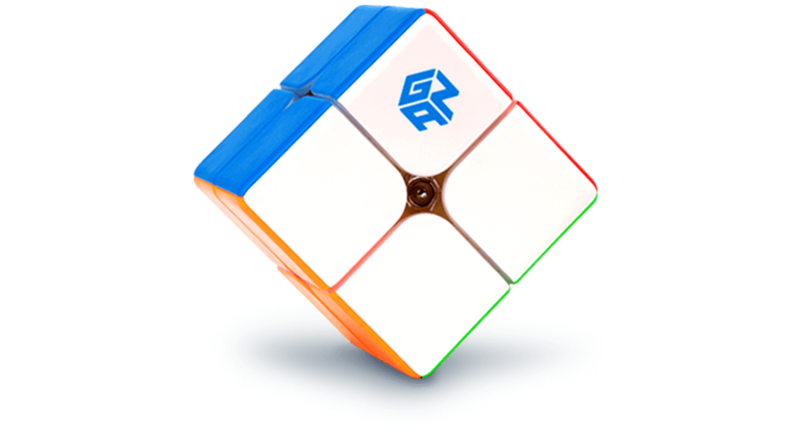 It’s really fast and has even better looks, and only weighs 52 grams. 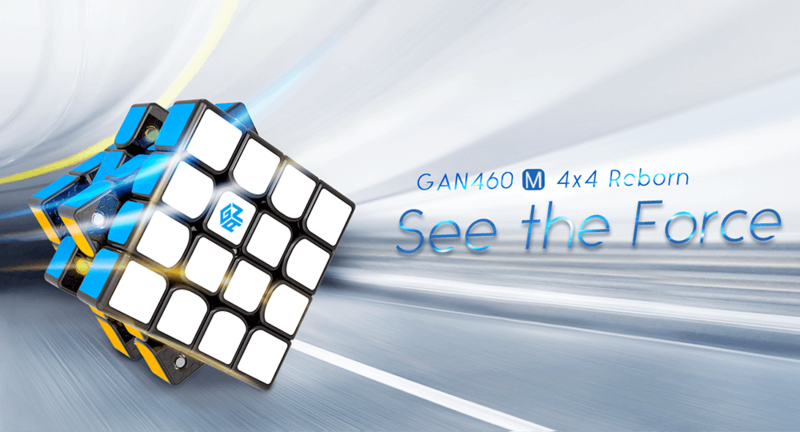 The GAN249 v2 tiles have a totally new color scheme, it’s brighter than the v1, making a better perspective. 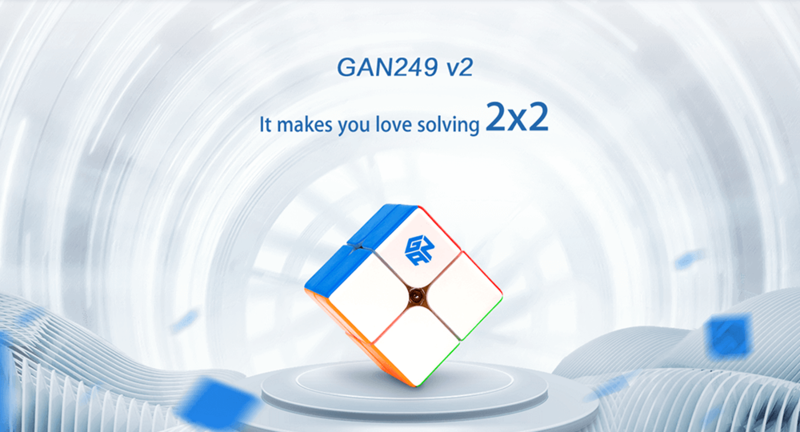 The GAN249 v2 has better corner-cutting performance. Totally new patented L type tiles clips, they are stably inlaid to adapt to fast turning and reduce lockups. 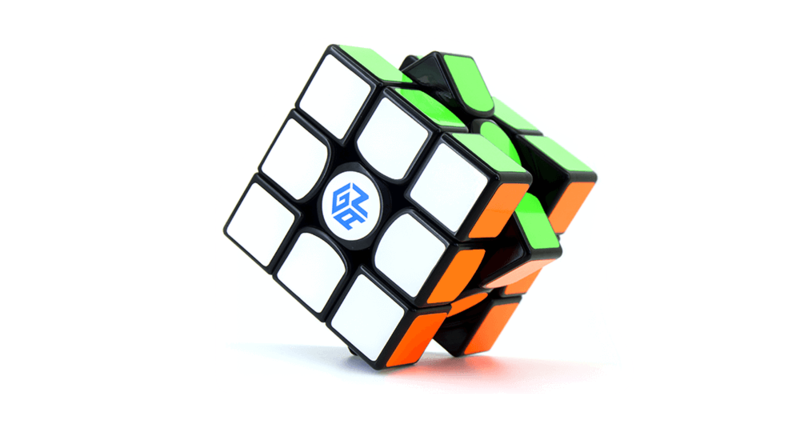 GAN originated honeycomb contact surface design, it makes the lube last longer and the handfeel more comfortable. 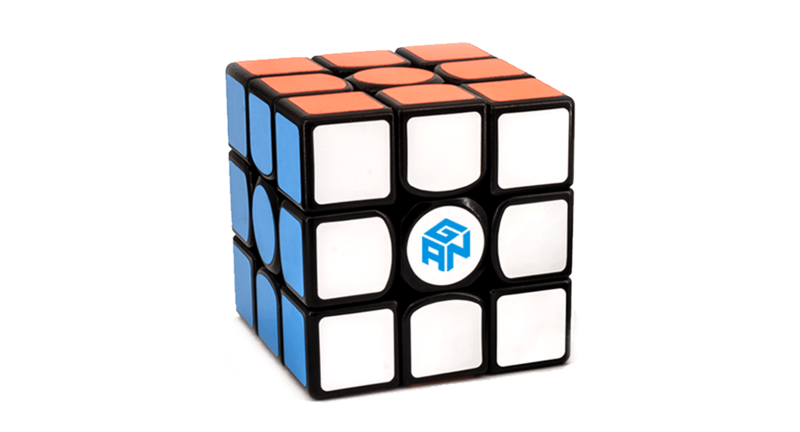 GAN249 v2 comes with the patented GAN IPG(Iron-Plastic Ganscore) and can be easily tuned. 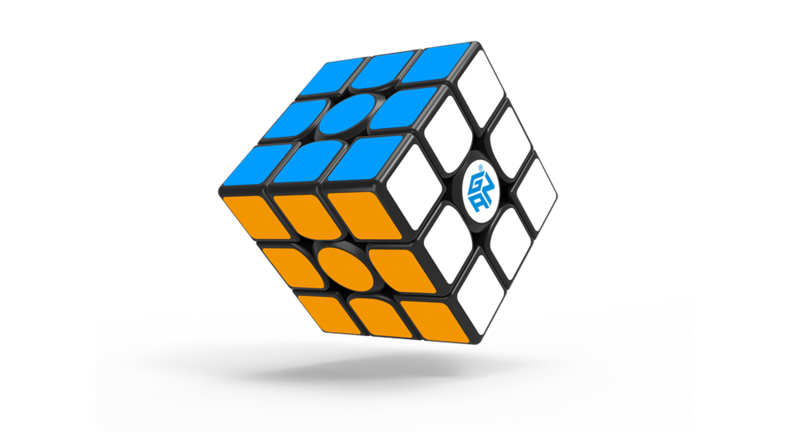 The GAN249v2M has a perfect mix of magnetic forces and elastic forces. 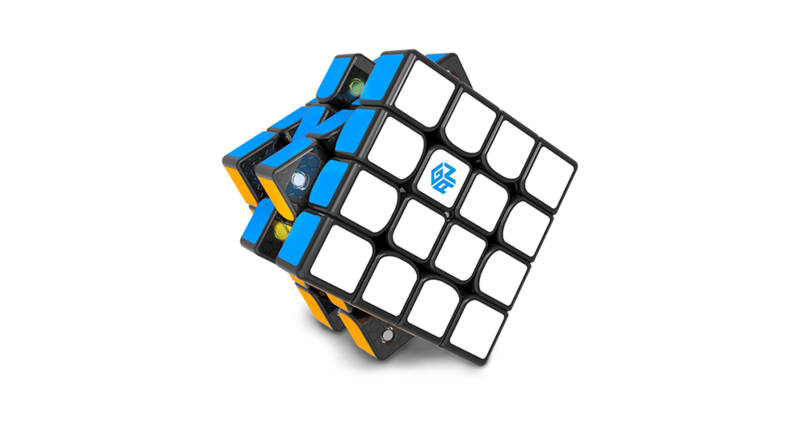 48 precisely-placed 3*1.5 magnets inside make it easier to control the power of the cube with magnetic forces. 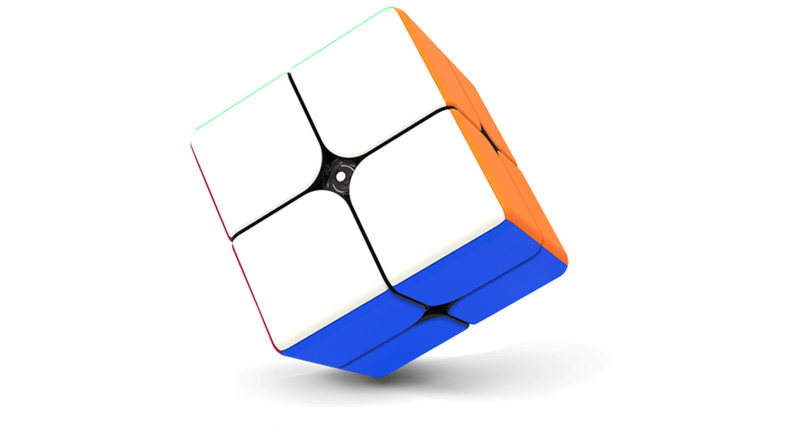 Copyright © 2011-2019 GAN Cube Inc.